Is there a better alternative to Graph550? Is Graph550 really the best app in Mathematics category? Will Graph550 work good on macOS 10.13.4? 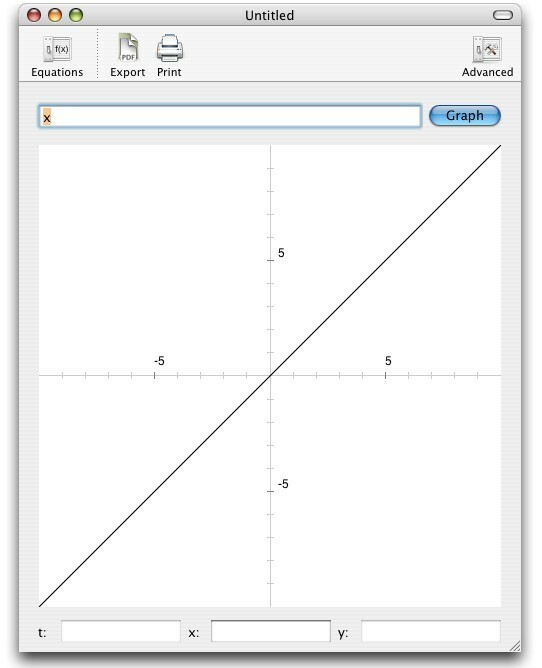 Graph550 is a program to graph mathematical equations. Simply input a specially formatted equation, and it will graph it for you. It currently supports functions specified in terms of x, functions specified in terms of y, and parameterized equations. It also allows for precisely determining the view, and control of how the function is graphed. Once you create a graph, you can print it out, or export it to PDF, PostScript, or TIFF format. Version 0.9: Release notes were unavailable when this listing was updated. Graph550 needs a rating. Be the first to rate this app and get the discussion started! Graph550 is what I like to call "Feature Request Ware". The idea is to give people a fully functioning product, with no annoying popups. But as I'm busy with class and work, I don't have time to add all the features people would want. So basically, if you really want a feature, you can "donate" money to help fund development. Whichever suggestion is the one I'm most likely to develop. To make a feature request, just email me. I haven't decided on a payment method; Pay Pal won't work because I've heard there are a lot of issues related to it. If I ever decide to go to a different license, anyone who donates will be guaranteed lifetime license.